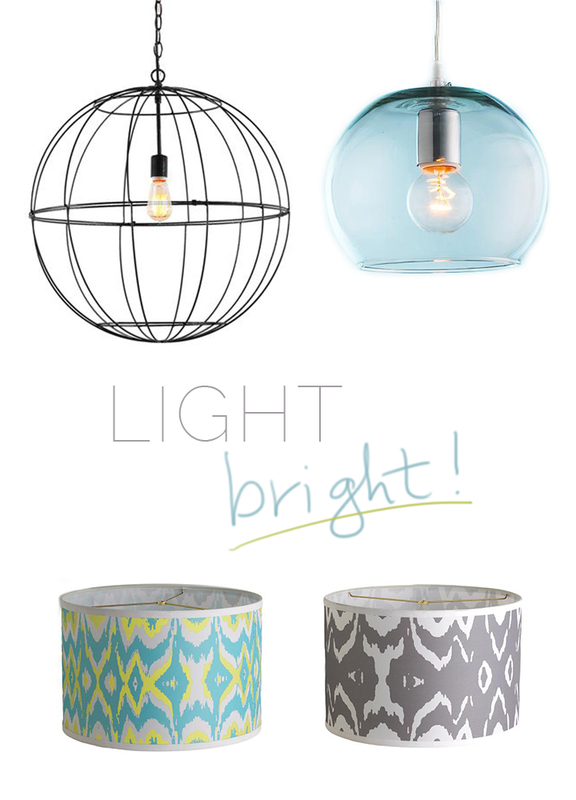 We’re ooh-ing and aah-ing over Young House Love‘s exclusive lighting collection for Shades of Light. The pieces are just the right blend of modern and classic — and the best part? Every piece is $99 or less.